The temperature-dependent effective action for gravity is calculated in pregeometry. It indicates that the effective potential for the space-time metric has the minimum at the origin for extremely high temperature. The origin of the big bang can be taken as a local and spontaneous phase transition of the space-time from the pregeometric phase to the geometric one. Some parts of this work have been presented by H. Terazawa at Second Seminar “Quantum Gravity,” Academy of Sciences of the USSR, Moscow, October 13–15, to be published in the Proceedings (Moscow, 1982). 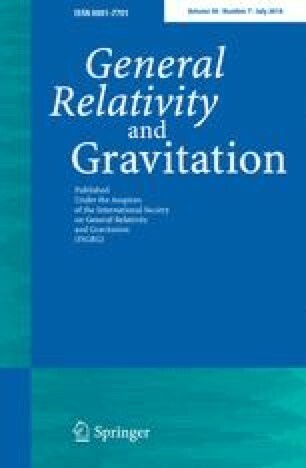 This essay received the fifth award from the Gravity Research Foundation for the year 1982-Ed.